Clean Everytime is a family owned and operated Window Cleaning and Janitorial Business. 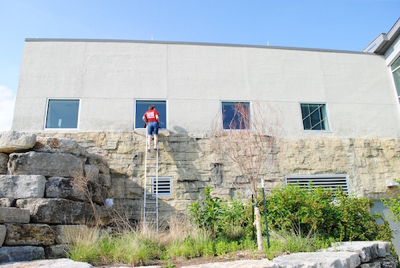 Serving the greater Branson area and surrounding counties, we focus on areas included but not limited to window washing; our dedication to our customers is unbeatable. 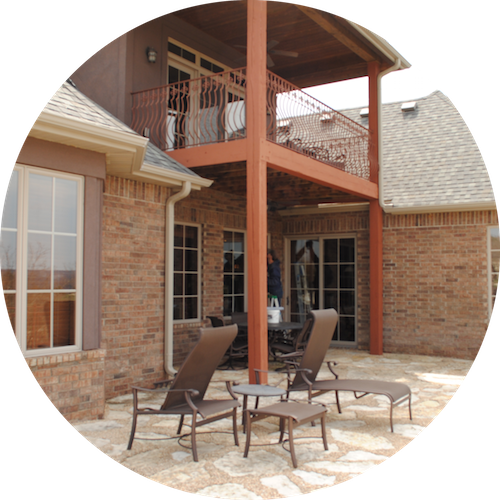 We strive to provide everyone with the highest quality glass cleaning service for the best price. 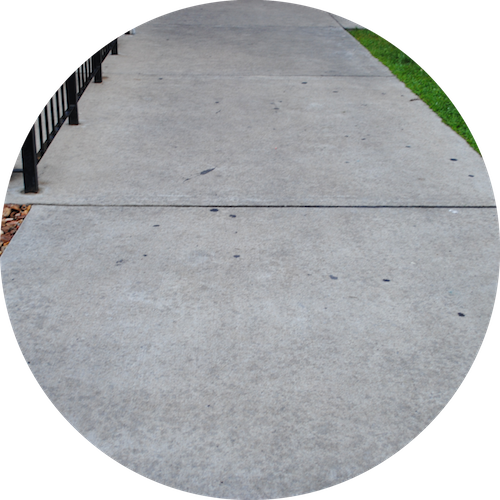 As a licensed and insured company, our individualized focus on our clients means you will receive direct and personalized janitorial solutions no matter your particular requirements. At Clean Everytime, we do the job right, every time. 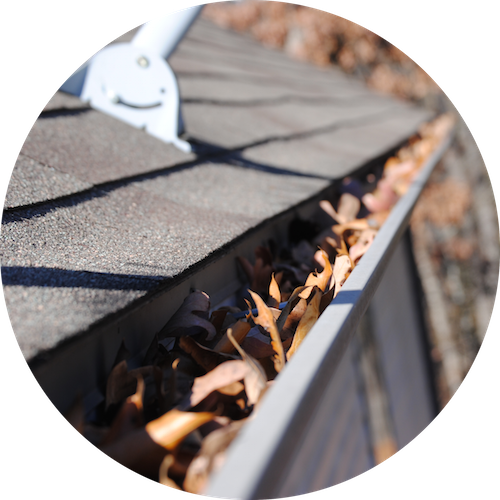 Serving the Branson area since 2005 with window cleaning and janitorial services, we strive to exceed all customers’ expectations and proudly offer Residential and Commercial Property Maintenance Services at exceptional prices. At Clean Everytime, there is no job too big, small, OR strange for us. 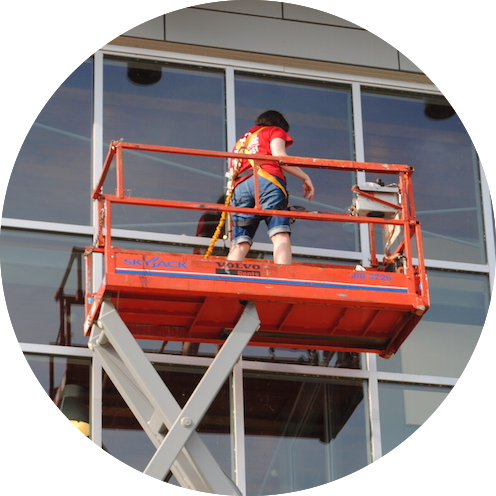 Window washing and janitorial services for: Residential Homes, Retail and Commercial Storefronts, Office Buildings, Construction Sites, Apartment Complexes, Shopping Centers, Restaurants and Hotels.